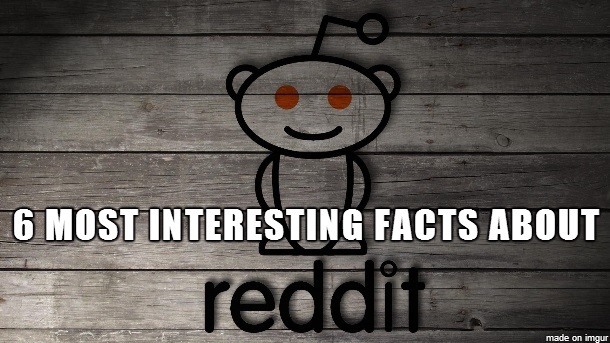 I am back with yet another interesting post with lots of not-so-known facts and this time we have Reddit facts. Reddit is my favorite website even though none of my posts on Reddit have got enough up-votes to be seen on the front page or even second page for that matter, but I love reading other’s interesting posts and I do engage myself in all sorts of discussions on Reddit. 1. Reddit could have been named as Reditt, obaloo.com, 360scope.com or anything else. Apart from these names, Paul Graham, co-founder of Y combinator wanted to name the site, 360scope.com. He also suggested to remove the Reddit’s mascot Snoo from the site. But, none of this happened. 2. The total money spent by founders of Reddit on its advertising since its inception is just 500 USD and that too on Stickers. Founders of Reddit got initial funding of 12000 USD to start-up with this idea, out of which they spent only 500 USD for promotional activities of their website and that too on stickers. In a post written by Alexis Ohanion on Fast Company, he stated that, that’s the soundest investment he has ever made. Read the entire article here. 3. Reddit’s mascot Snoo came in to existence even before the site went live. In an interview given to a website, Alexis Ohanion told that he started working on the logo even before they figured out how the site would work. He used to create sketches in his marketing class or whenever he used to get free time. That’s how we’ve got our Snoo. 4. In early days founders of Reddit made a lot of fake accounts to make the site look active. 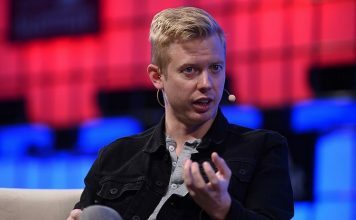 In a video for an online education website, Steve Huffman explained that in the initial days of Reddit, he and Alexis made hundreds of fake accounts to make the website look more active because at that time no one else was actually submitting any content to the site and there was a lot of empty space which wasn’t looking nice. 5. 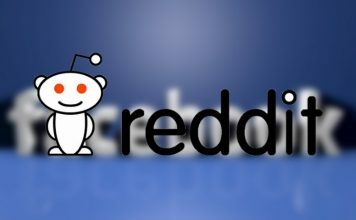 Reddit launched commenting system six months after the initial launch. I double checked this fact before publishing it here because I can’t even imagine Reddit without comments. More than the posts, I love Reddit’s discussion. It’s good that in just six months Steve and Alexis realized that without comments this community can’t survive. Here’s the link to the Reddit’s blog post with an announcement of the launch of comments on Reddit. Fun Fact: This link will take you to comment feed of Reddit, where you can see each and every comment posted on Reddit in real time. 6. 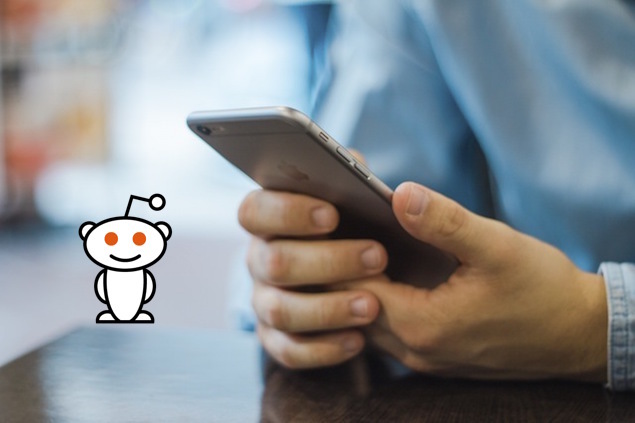 A PHD student analyzed 850,000 top Reddit posts to find how to create successful posts. 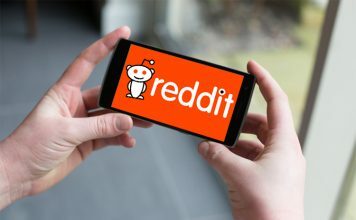 Randy Olson, a PhD student in Michigan State University’s Computer Science program, published a post on his blog about tips to create successful Reddit post. His tips were supported by results of analysis done by him on 850,000 top posts of Reddit from 4,200 most active subreddits. 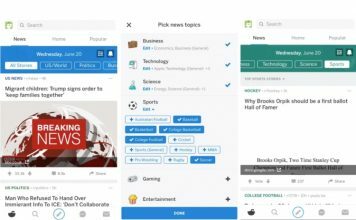 His post includes tips such as, best time to post, what to post, what title should be used and a lot of other useful tips, you must check out his post. Here’s the link. That’s all, I hope you enjoyed the post and got some new facts to brag about. Subscribe to our email newsletter for regular updates.